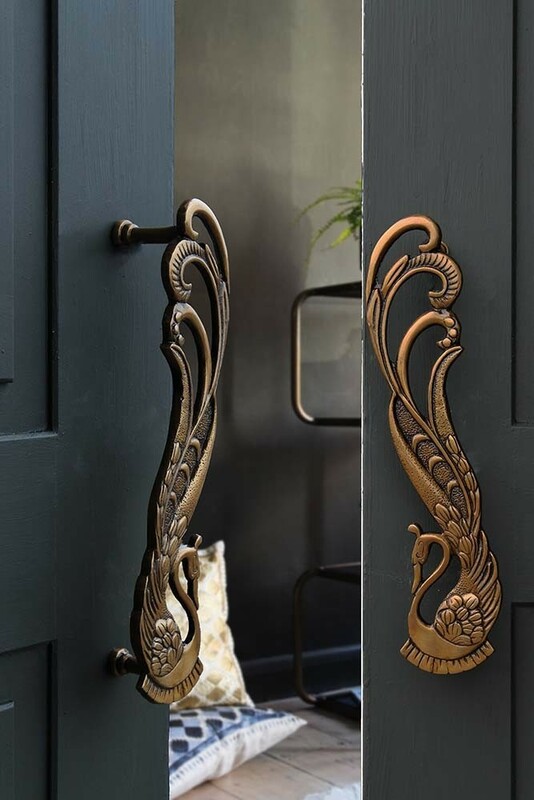 We always encourage our customers to be brave with their interior design choices and throw caution to the wind when finding standout pieces for their homes. It’s often in the detail that real spectacular homes are created, so by adding something totally unique to your doors you will set your interiors apart from the rest. 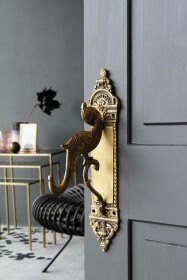 Everyone will be desperate to know where you source such amazing things! 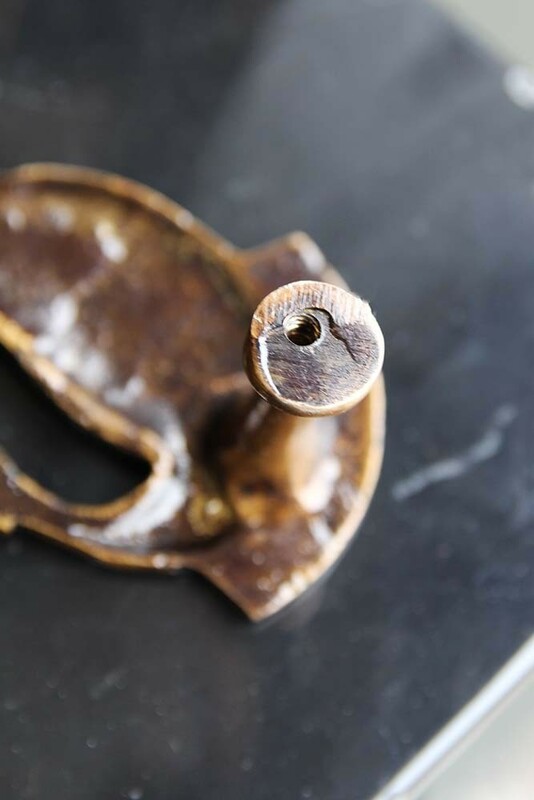 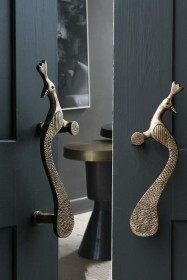 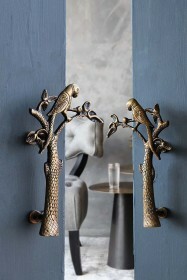 With its fabulously Art Deco inspired design, these Brass Swan Door Handles represent glamour and luxury at its best! 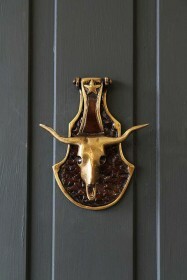 What a fabulous icon at the entrance to a room.